Have you ever considered starting a Virtual Assistant business? Or just wanted to know more about it? Then today’s email will be especially exciting to you. The Virtual Assistant business is in HIGH DEMAND and will be for years to come. It is a viable, sustainable online business that we want to chat about. 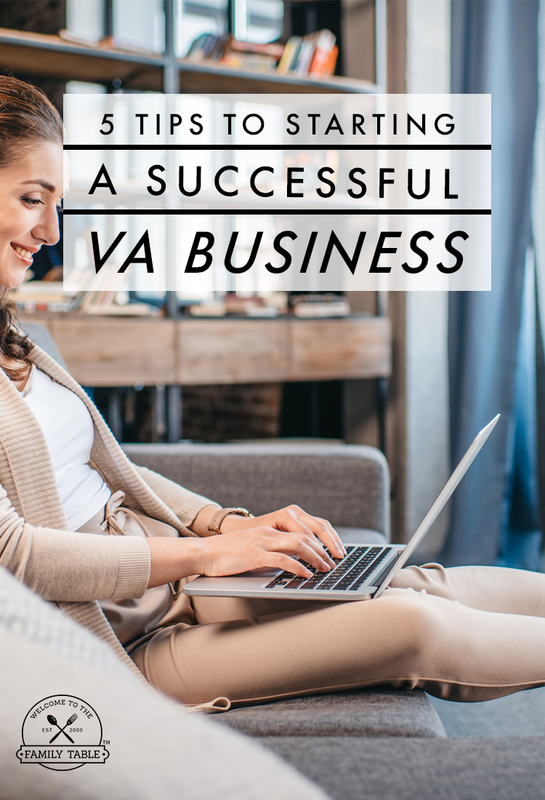 Today we are sharing 5 tips with you that can help you start a successful VA business. 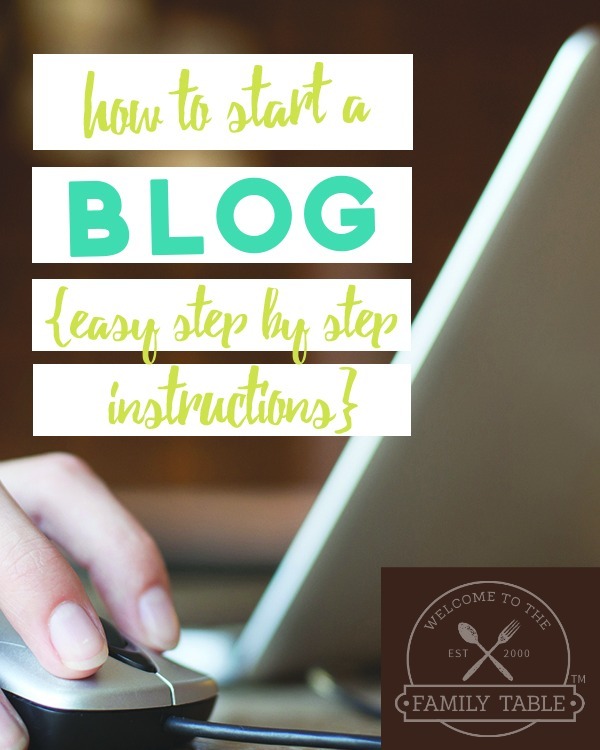 While there are many ways to work from home, it seems the quickest growing industry aside from becoming a professional blogger is starting a virtual assistant business (also referred to as a VA business). This industry is brimming with professionals who have setup shop at home to provide services from basic administrative skills to more advanced web development services. Sure you could just dive into the VA business industry, however, if you desire to create and start a successful VA business then please here are a few tips to help you get started on the right foundation. Think about all of the skills you have accumulated from past and current employment history. Perhaps you have a degree in a particular field or specialize in a particular area of administrative work. The best tip is to ensure you are focused on just 2-3 areas of service. Don’t make your niche so broad that it’s difficult for potential clients to determine just what your expertise is. Here are some tips on deciding a niche for freelance writing. Virtual Assistant businesses are becoming more and more popular, the last thing you want to do is be a copycat of another successful VA. Find a way to stand out amongst the crowd, offer services in a way no one else does. This will become your unique trait and ensure people flock to you for no one else offers what you offer. There is only one you and you bring something unique and dynamic to the table — showcase that. Now that you know the industry and unique side of your niche, you will need to think about equipment. A successful Virtual Assistant business will have a computer, high-speed internet connection, basic website (learn how to start one here), way to accept online payments and a quiet area to work. Be certain to have all equipment and supplies necessary to complete your VA work efficiently before starting. Determine the rate in which you will charge future clients ahead of time. This allows you to stay firm with what you deserve for an hourly or per-project rate. Create your own personal rate cheat sheet to reference when discussing a potential job with a new client. This ensures you stay on track and earn what you deserve. Always give the client more value than they pay for (within reason) — this is one trick that will get you far. Going the extra mile for clients gives them a reason to keep you. Set up social media profiles and be sure to have a resume ready that showcases your experience as beneficial in the VA business industry. Join Facebook Groups that pertain to hiring VA’s in your industry, start mingling with other VA’s and perhaps join some VA forums that have job listings too. Create business brochures and business cards to hand out while mingling in your local area too. You never know if a local business is looking for some help to build their online presence. What types of services do virtual assistant’s offer? The list of services you provide could go on and on with the wide range of services a virtual assistant offers. For each industry there is a need and a desire to hire qualified people to help business owners save time. When a company opts to hire a virtual assistant they alleviate the need to pay health care costs, employee taxes and other expensive portions of business that having an employee entails. As a virtual assistant you will be hired as an independent contractor in most cases, where you will have to file and pay taxes on your own. But the great thing is you are mobile and can take your job with you where ever you go (as long as you are connected to the Internet). Consider all of the tips of starting a successful VA business that we shared today prior to jumping in blindly. There are many ways you can setup shop and ensure your VA business thrives, but you must first take the time to truly think about the direction you wish to go. As a matter of fact due to all of the competition out there; we highly recommend taking a course like 30 Days or Less to Virtual Assistant Success to education yourself and set yourself apart from those who are entering in without specific knowledge of the blogging industry. Knowing the landscape of how online business works is essential to starting and growing a successful VA business. If you have always wanted to build a successful Virtual Assistant business, you have what you need to get started. What are you waiting for? We are excited to hear your story! Let us know if you started your VA business and any updates as to how it is going!